Both the Watch GT Classic and GT Sport share the same hardware: a 1.39" 454x454 AMOLED display, just 16MB of RAM and 128MB of storage, and a sizable 420mAh battery. 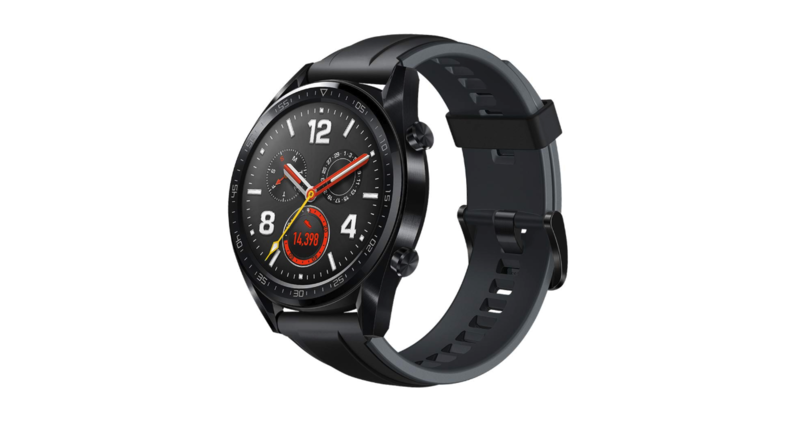 Wear OS would never be able to run with such low-end specs, but Lite OS is much lighter and can last for two weeks without a charge. Of course, that means that it isn't as capable as Wear OS, so there's definitely a trade-off there. The GT Classic and GT Sport are $30 and $20 off, respectively. The Classic only comes in stainless steel casing with a brown strap, and the Sport in a black casing with a black strap. Shipping is free; hit the links below to pick one up.